With yet another high-scoring victory margin, India have taken their total goals scored in the tournament to a record 51 goals. 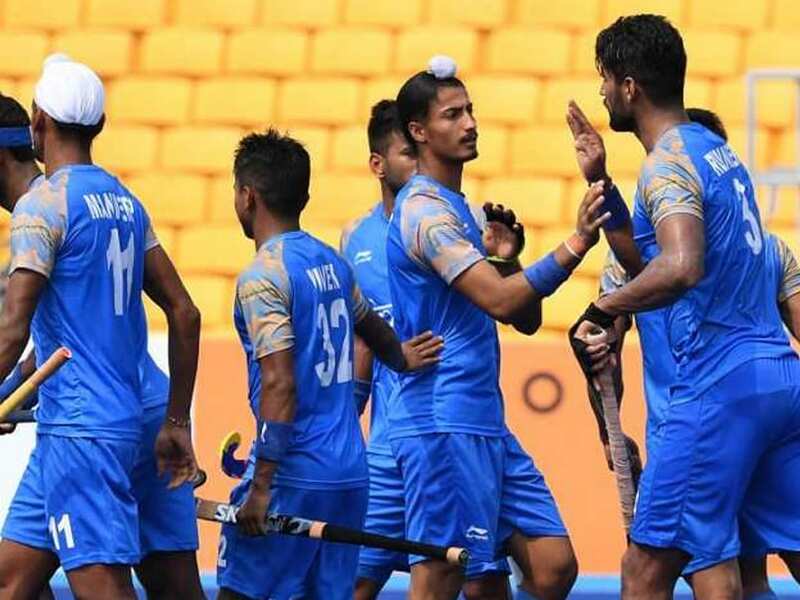 Reigning Champions India continued their winning streak at the 18th Asian Games as the men's team notched up a spirited 8-0 victory against Japan in their third Pool A match here on Friday. With yet another high-scoring victory margin, India have taken their total goals scored in the tournament to a record 51 goals after winning 17-0 against Indonesia followed by 26-0 against Hong-Kong in their first-two matches. S.V. Sunil (7th minute), Dilpreet Singh (12th), Rupinder Pal Singh (17th, 38th), Mandeep Singh (32th, 57th), Akashdeep Singh (46th) and Vivek Sagar Prasad (47th) scored in India's fine win. India converted eight of the 23 shots on goal. Six of them were field goals including one PC and one penalty stroke. Though Japan put up a fighting front with their defence, Indian attack was top class right from the word go. 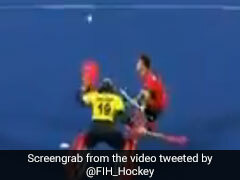 India's first goal came through a brilliant pass by Harmanpreet Singh to Akashdeep Singh who further assisted S.V. Sunil make a perfect deflection into the goal. In the 12th minute Dilpreet Singh converted India's second goal which was an excellent display of one-touch hockey with Manpreet Singh's fierce pass into the striking circle which was picked up well by Dilpreet who took a successful perfect reverse shot on goal. Only minutes prior, Lalit Upadhyay's assist to Akashdeep Singh, who took a shot on goal, was padded away by Japanese goalkeeper. Another great goal came in the 32nd minute when a fine dribble by Amit Rohidas into the striking circle made a cross-pass to Mandeep Singh who took a quick-fire shot on goal. Even as Indian forwardline led the attack with aplomb, the team's defence stood firm not allowing Japan to make any successful forays into the striking area. The only real attempt on goal came when Kenta Tanaka took a strong shot in the 8th minute but was brilliantly blocked by India's ace goalkeeper PR Sreejesh who is yet to be tested in this tournament. Kentaro Fukuda too took a shot on goal in the 36th minute but was saved by the Indian goalkeeper. Meanwhile, Japanese goalkeeper Yusuke Takano made brave saves that kept Indian scoreline from racing ahead. "This was an important win for us to keep up the momentum in the tournament. I am happy with the way the team is taking this tournament one-match-at-a-time. 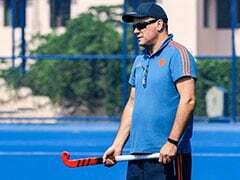 Japan is a good team with excellent defensive abilities and we wanted to keep them from making counter attacks as it is one of their strong points," India coach Harendra Singh said. 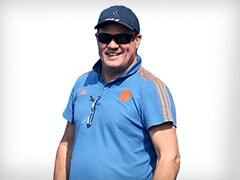 "Our aim is to keep winning all our matches in the Pool Stage and make it to the Semi Final. That is our first hurdle and we will need to rest well and pay attention to recovery now ahead of our next match against Korea," he added. India will now face South Korea on August 26 in their fourth Pool A match. India will next face South Korea in their fourth Pool A match. India won their first match 17-0 against Indonesia. India romped Hong-Kong 26-0 in their second game.